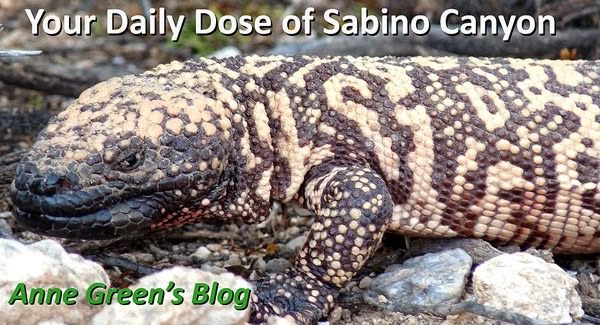 Your Daily Dose of Sabino Canyon: How low can you go? Limber bushes (Jatropha cardiophylla) are looking lush with their bright green, heart-shaped leaves (cardio- = heart; -phylla = leaves). According to the lore, the sap will leave a permanent stain on clothing. I haven't tried this yet, though. If you are interested in the meaning of botanical names, check out Dave's Garden Botanary. Do a search on Jatropha. I'll quiz you later.